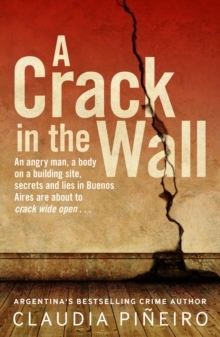 The latest thriller from South America's best-selling crime writer.When a Buenos Aires industrialist is found dead at his home in an exclusive gated community, the novelist Nurit Iscar - Betty Boo to her admirers-is invited to cover the story by her former lover, now the editor of a national newspaper. Working with the paper's veteran, but recently demoted, crime reporter and his hapless junior, Nurit uncovers a trail of murders that will lead all three to the highest echelons of power in Argentina. 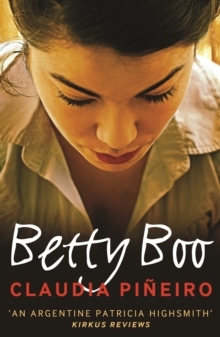 In Betty Boo Claudia Pineiro combines a chilling story of murderous revenge with a warm and funny portrait of friendship and love in middle age.